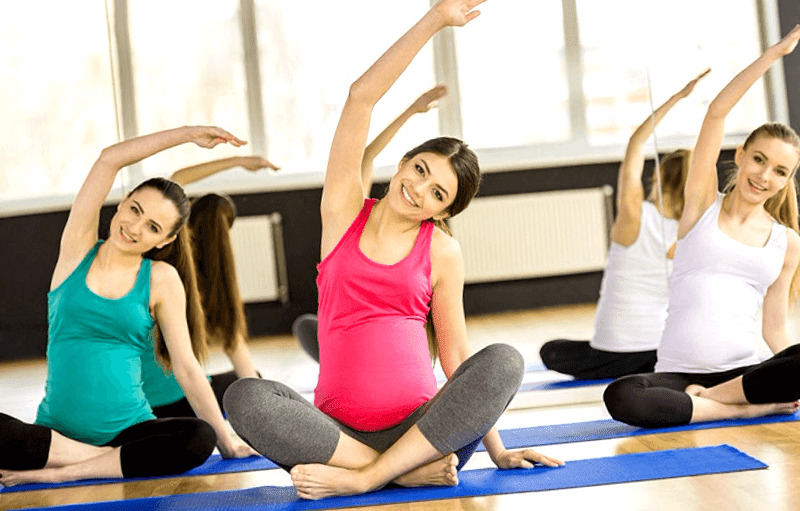 Exercising during your pregnancy is one of the most important habits you should be doing during this period. There are multiple benefits for you and your baby. Exercise helps to keep your body in movement, henceforth not becoming stiff. However, in a few months, your belly begins to weigh a little more and this often brings posture problems. But take heart; here are some simple exercises to help you to avoid this from happening. These three exercises will help to realign your spine and teach you what is the best position for your back. - Using a yoga ball, in a sitting position lean back against the ball, as to allow you spine to bend with the ball. Try and feel your vertebra stretch and form an arch. - Inhale and bring your arms up over your head, holding weights if desired and then return to the original position. - Using a yoga ball, in a sitting position lean back against the ball, as to allow your spine to bend with the ball. Try and feel your vertebra stretch and form an arch. - Stretch your arms overhead and make circular movements. Return to your original position.